Very sad. 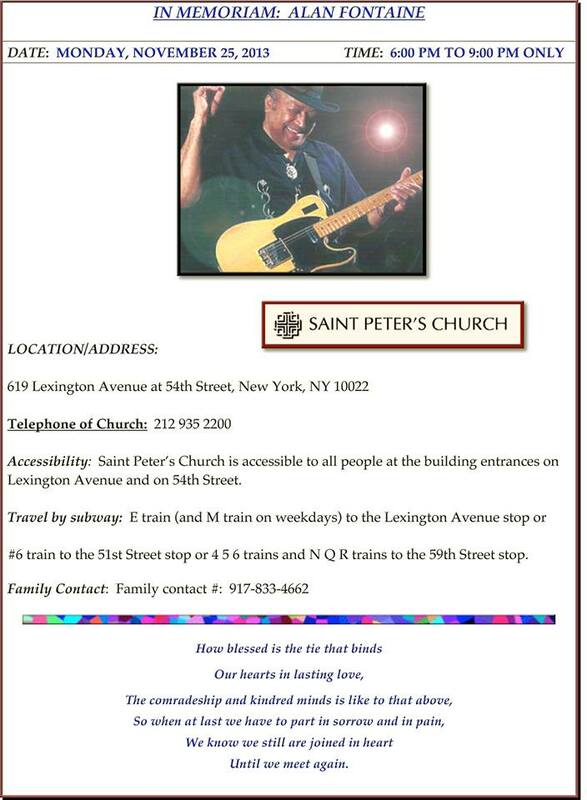 There’s a memorial for him on Nov 25th at St Peters Church, 54th and Lexington. Details below. This entry was posted on Saturday, November 16th, 2013 at 8:10 AM and filed under Uncategorized. Follow comments here with the RSS 2.0 feed. Skip to the end and leave a response. Trackbacks are closed. MB Hair © 2019 Michael Butler.